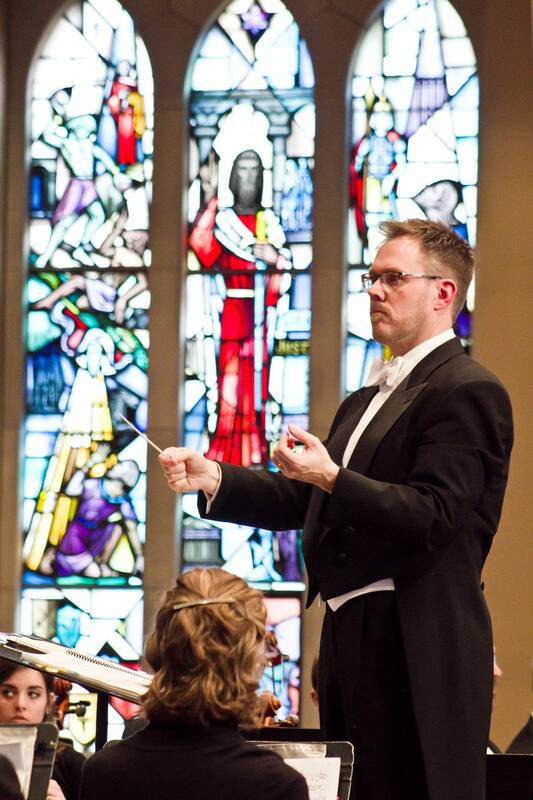 Last Tuesday evening, the St. Olaf Orchestra performed in Mason’s Center for the Arts. 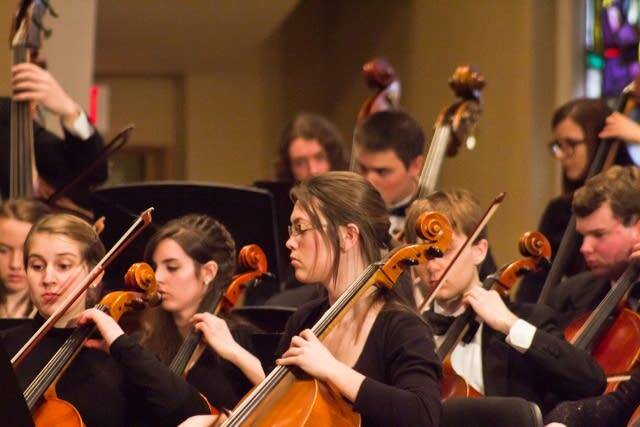 Mason students Camille Brayshaw and Rhyan Elliott sat front and center in the fourth row with the orchestra opening in front of them. 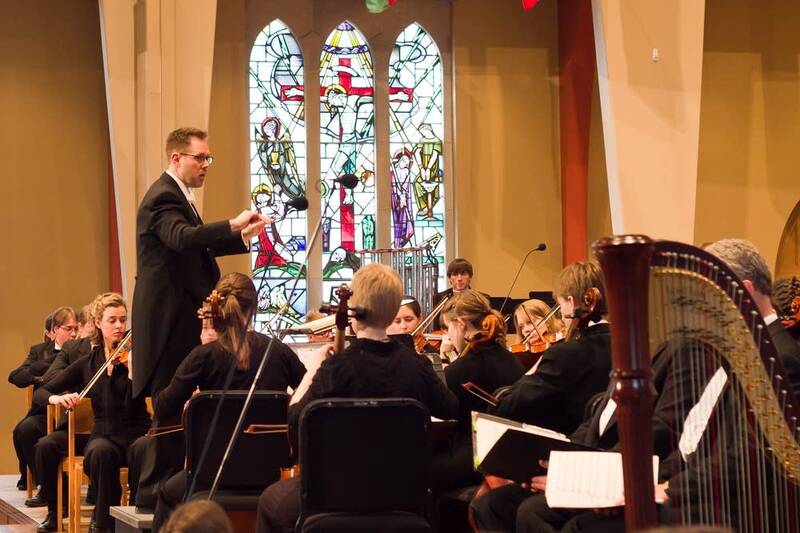 St. Olaf’s Orchestra is a full symphony orchestra founded in 1906 based in Minnesota. Once a year they travel on a domestic tour playing around the country, and have played nine international tours, playing in Europe, Asia and South America. St. Olaf’s Orchestra arrived on stage in a sea of black dresses, pants, shirts and skirts. 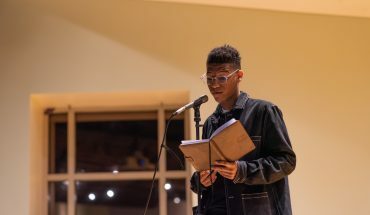 Their warm up started loud and dramatic, the high whine of the violin mixed with the steady drum beat and the clash of symbols in the back of the stage. The silence was sudden and immediate, as if the orchestra acted through one mind. The first chair walked out with a hurried confidence and bowed gracefully. The orderly tuning of all the instruments commenced under their watchful eyes. Out walked the conductor Steven Amundson wearing a white bow tie and black tailcoat. Amundson raised his hands, and music materialized from the stage immediately and bounced around the theater. Contrasted by a quietness created by near imperceptible bow movements from the instruments, the orchestra played with incredible precision and maturity, not quite matched by the opening Lake Braddock Secondary School orchestra. The tune was familiar, like a word on the tip of your tongue. It was a cinematic opening to the concert, like a ballad in a film when the protagonist is running to the arms of their true love. 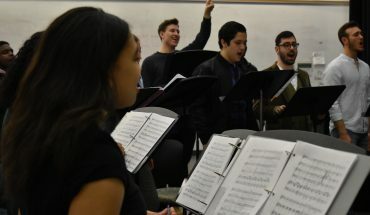 The musicians’ eyes flicked back and forth from their sheet music to the conductor who swayed with the music, seeming to pull the sound from the students’ instruments with his arm movements. St. Olaf’s Orchestra ended the first half of the show with Hedwig’s Theme, a song recognized by many from the Harry Potter movies. As soon as the first notes spilled from the instruments, it was as if the music could paint a picture. Coming back from Intermission, the orchestra played “These Worlds in Us” by Missy Mazzoli, a piece that premiered in 2006 as explained by Amundson. The music is a meditation on how as people grow older, they accumulate different worlds through their experiences. There are home worlds, a work world, a world at war, and as people get older their worlds start to collide. Mazzoli wrote the piece for her father, a veteran of the Vietnam war. The piece was played with many sliding scale sounds and a melancholy tone that was a refreshing change from the other pieces played throughout the concert. The piece also included a mouth organ called a melodica. The concert continued the slightly darker tones with a song about unrequited love. It started dark and slow, and swayed between fast and upbeat and slow and contemplative. For the grand finale of the show, Lake Braddock Secondary School combined with the St. Olaf’s Orchestra to create a sound to fill the stage. The piece seemed to be a classical music piece, a grandiose tune fit for an epic quest. 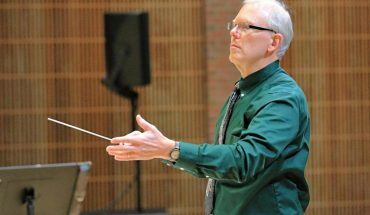 By the end of the concert, the consensus between Elliott and Brayshaw was clear—going to more theater events at Mason would be happening in the future.